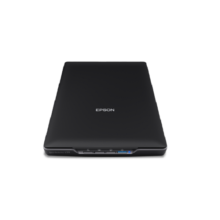 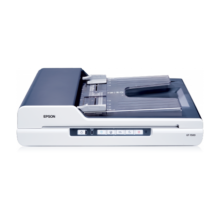 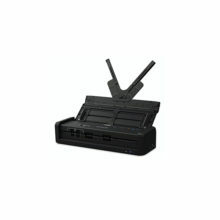 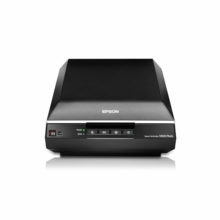 FASTER, MORE DEPENDABLE HIGH VOLUME SCANNING The WorkForce DS-860 raises the bar for business scanners with its superb speed and high daily duty cycle of 6,000 pages. 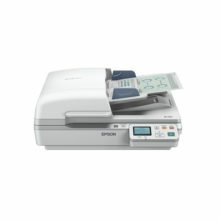 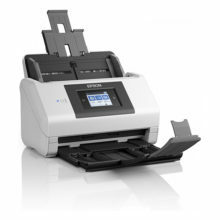 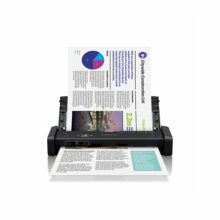 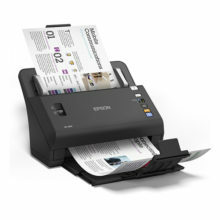 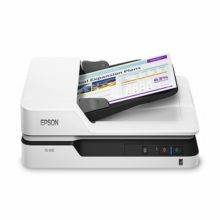 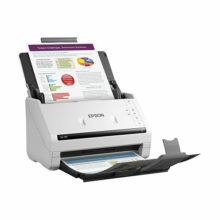 Affordable document scanner Put an end to paperwork overload: This personal business scanner works at up to 18 ppm and includes a 40-sheet auto document feeder. 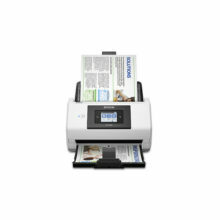 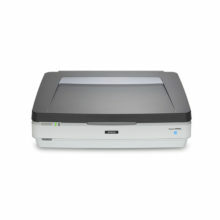 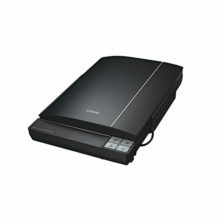 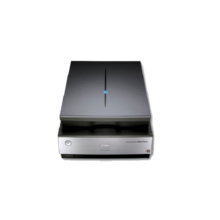 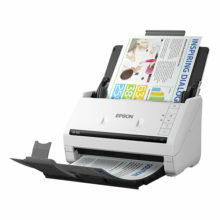 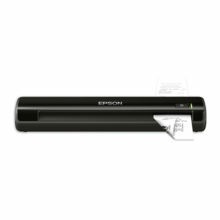 Home photo scanner Remove dust and scratches with this versatile, 6400 dpi scanner, featuring advanced DIGITAL ICE™ technologies for both film and photos.